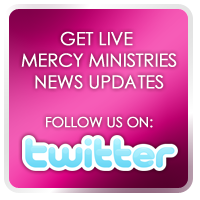 Mercy Ministries News: Monroe Residents Have a Day to Remember!! Thank you, to all the staff from In His Wakes Ministries for faithfully partnering with Mercy Ministries. We always look forward to having a blast under the sun and on the water with your team. To learn more about this unique ministry, check out their website at http://www.inhiswakes.com/.